In the terrible days of persecution and deprivation as the faithful moved from Ohio to Missouri to Illinois and then across the deserts going west, the sisters in their poverty and sorrows cared for others…. Some were young and some old. They were from many lands and peoples, as you are today. But they were of one heart, one mind, and with one intention. 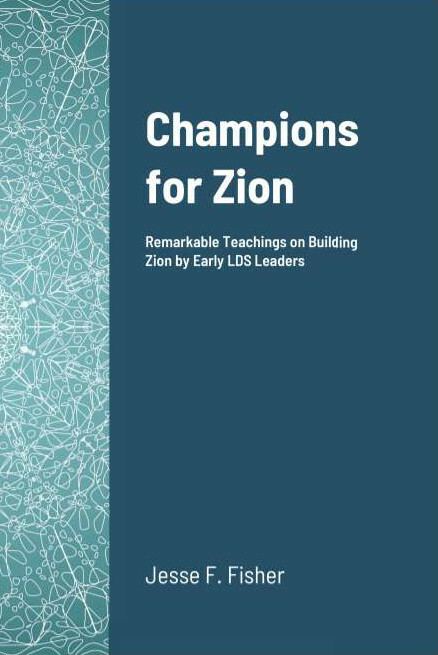 They were determined to help the Lord build His Zion, where there could be the happy existence the Book of Mormon had described so vividly for them.